The holidays can be a particularly lonely time of year for seniors isolated in their homes that can’t celebrate with family. 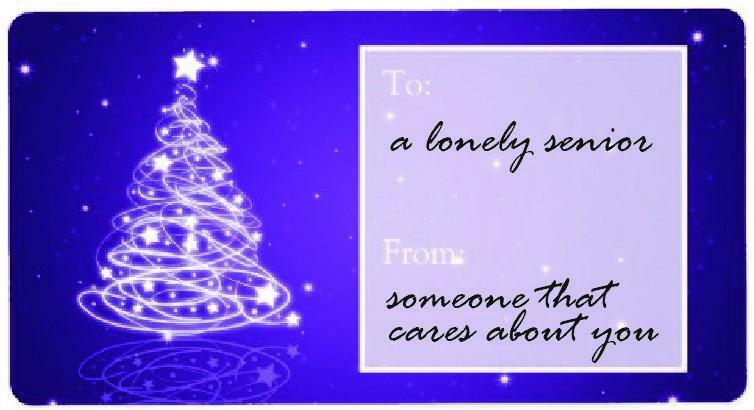 Through Elves for the Elderly, you can brighten the day of a lonely senior with a holiday gift. Simply visit the Seniors First office to view wish lists from our clients. Pick a tag, return with the gift, and we will personally deliver it in time for the holidays. Contributions to purchase gifts are also gratefully accepted.